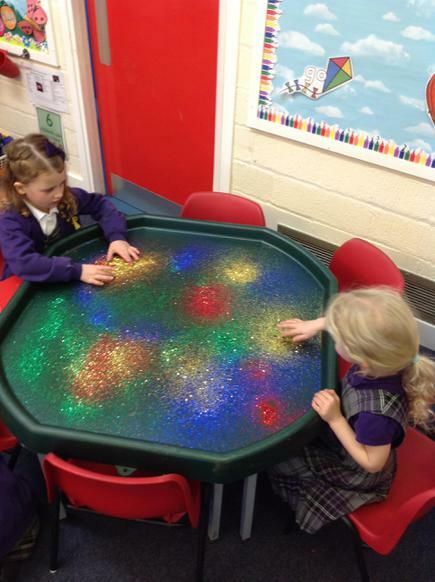 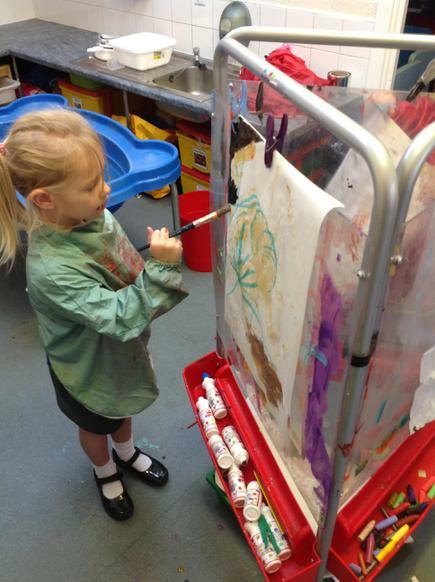 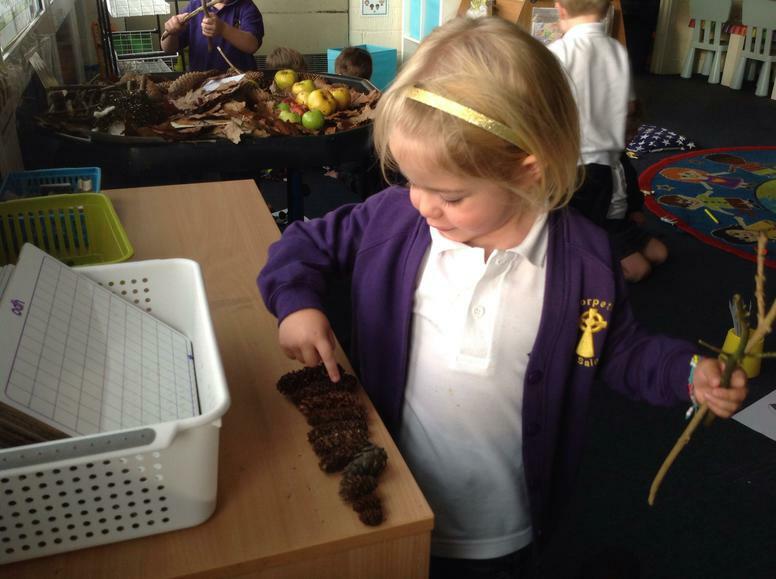 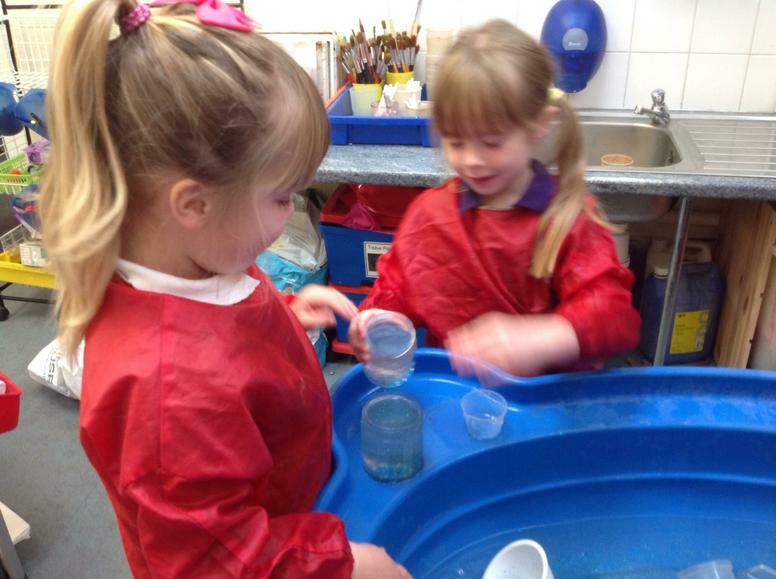 This week we have followed the children's interests. 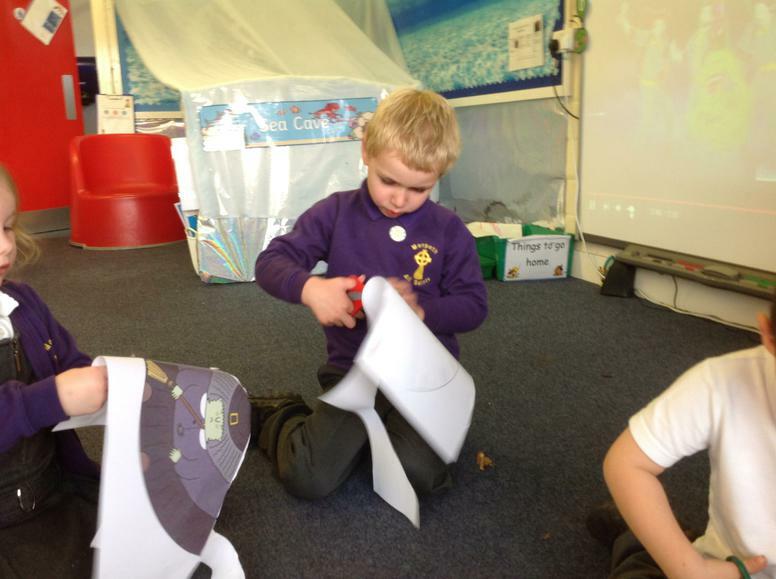 They were very excited to tell us about the costumes they were wearing for Halloween and sharing their family traditions. 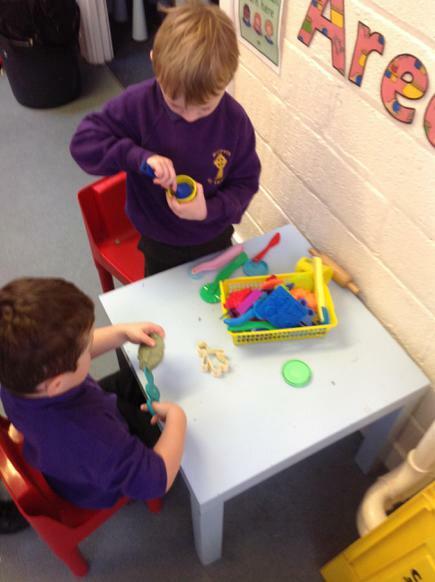 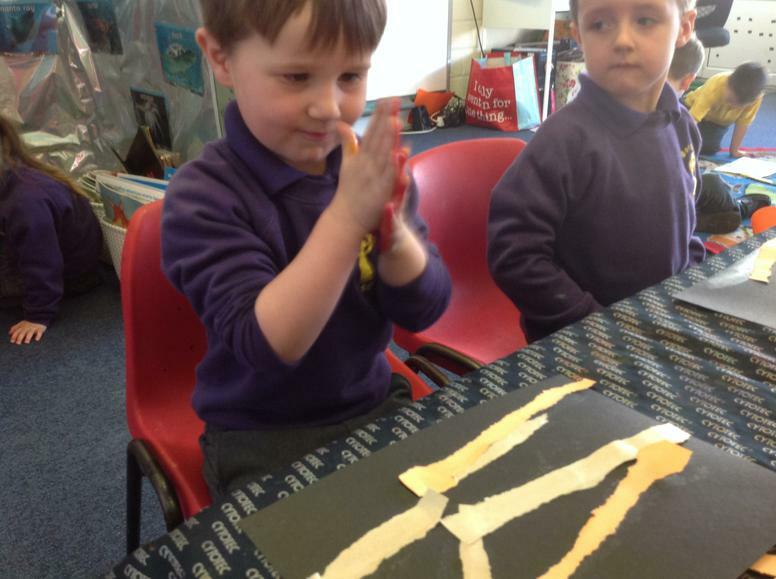 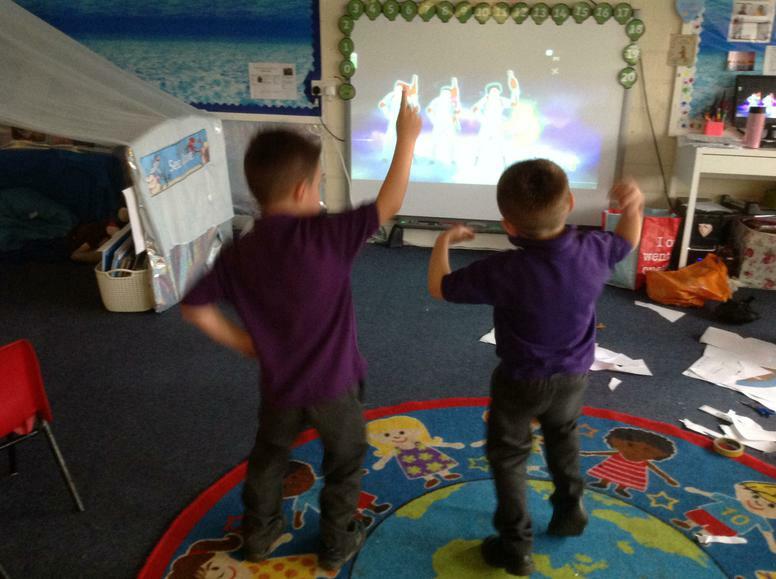 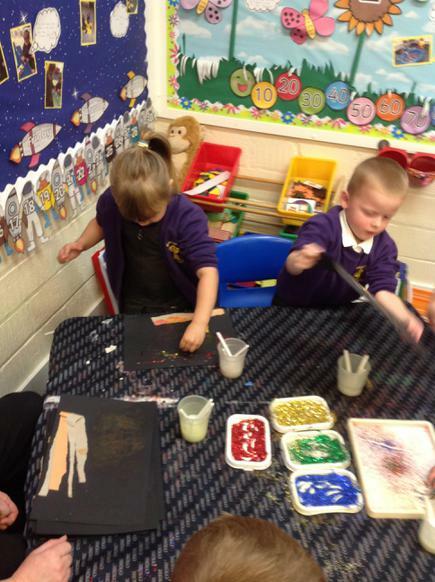 We then did some Ghostbuster dancing, spooky cones, potion making and other fine motor activities. 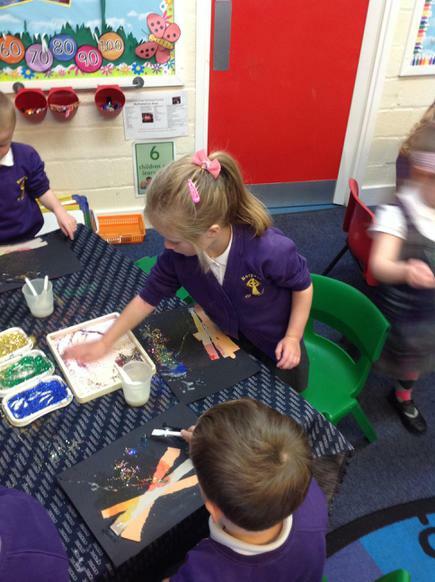 We then went on to discuss Guy Fawkes and the story of Bonfire Night. 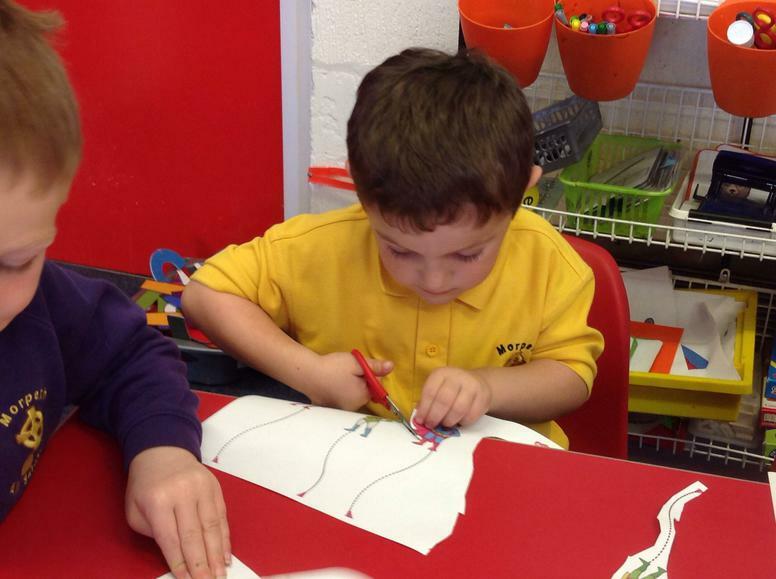 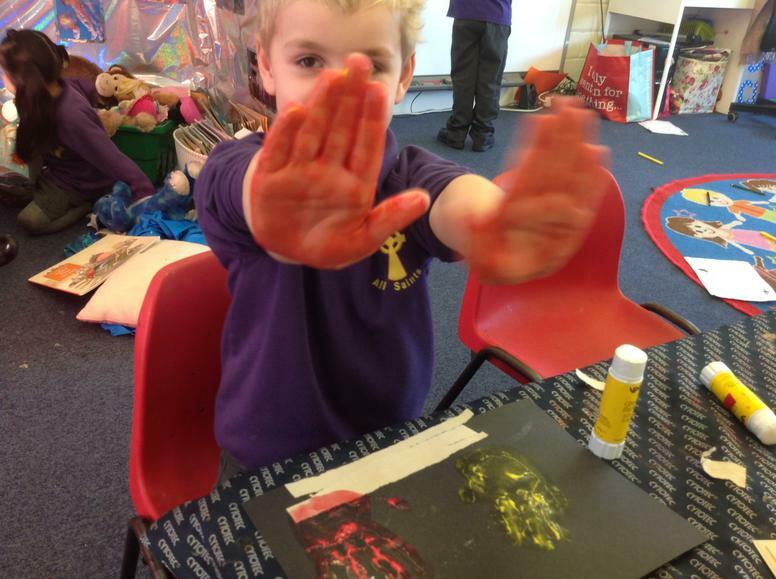 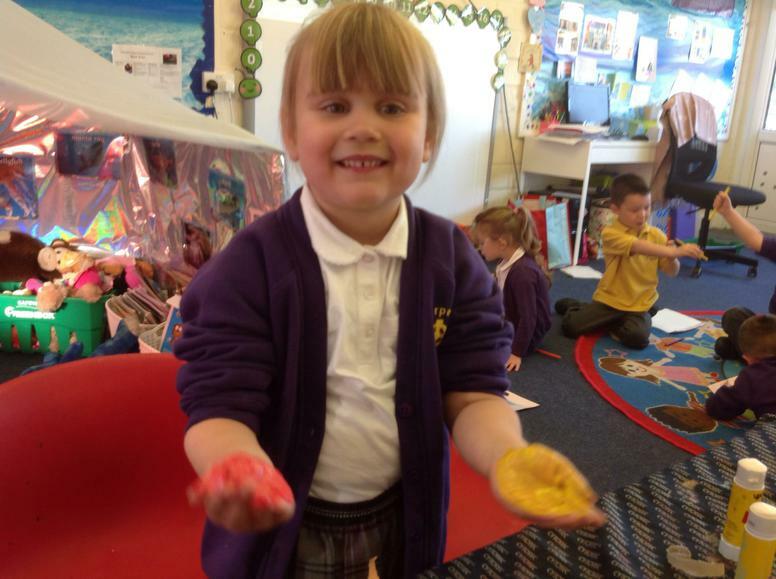 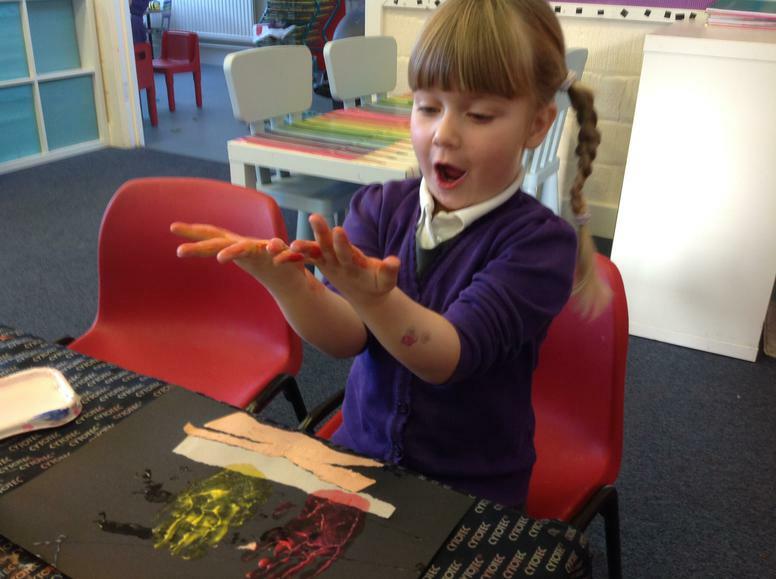 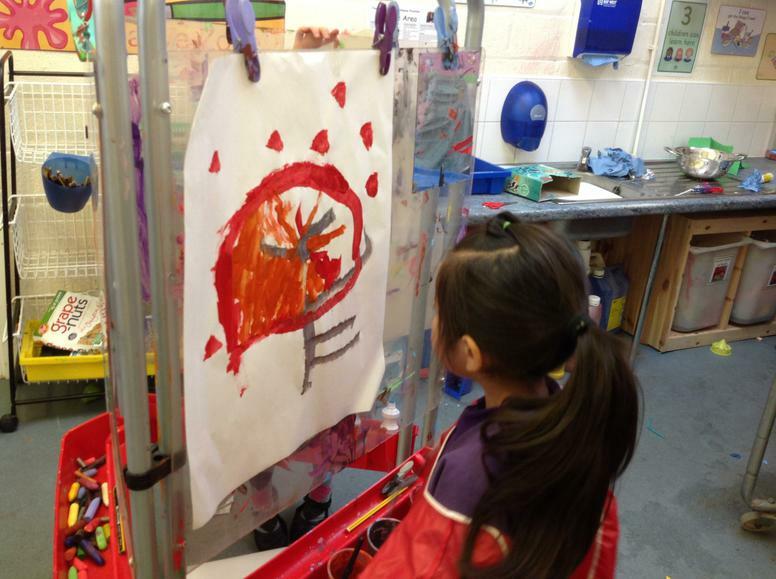 We loved colour mixing with our hand, making our own firework pictures and learning about firework safety.